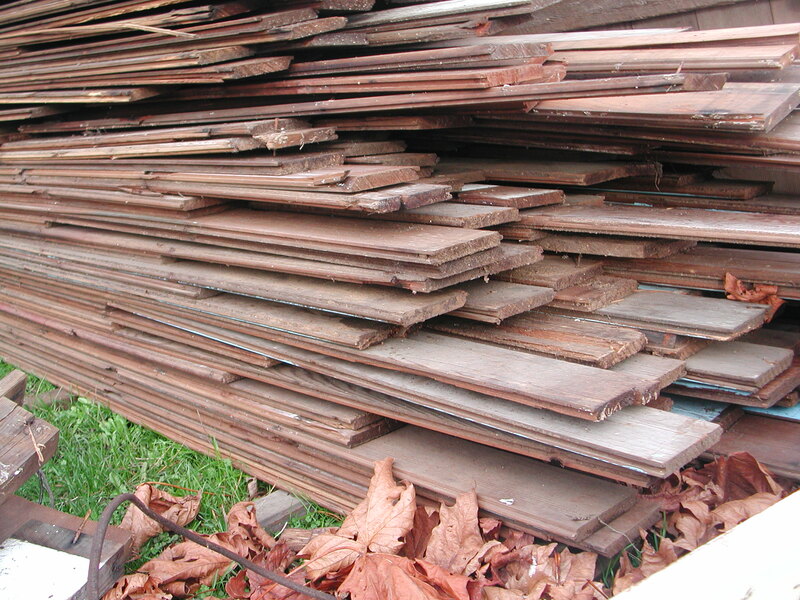 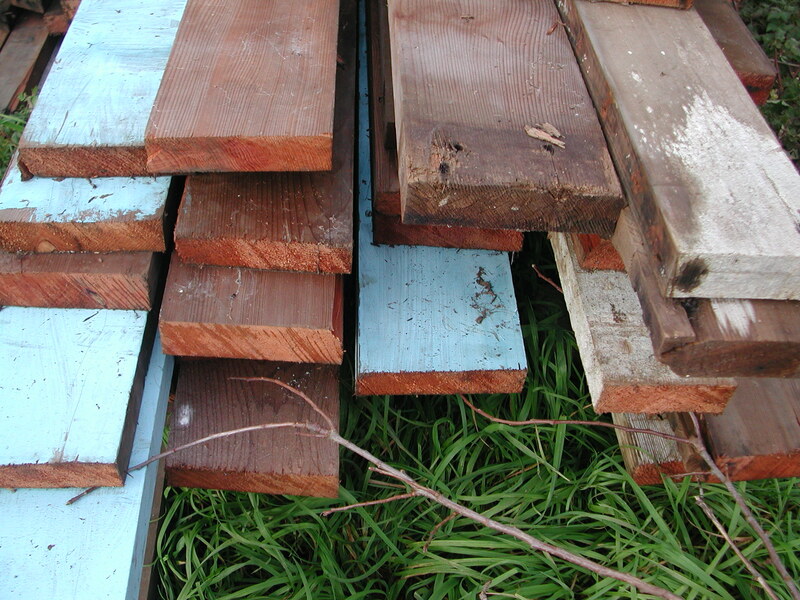 Here are some of the latest wood products we have reclaimed from old California redwood barns in Humboldt County. 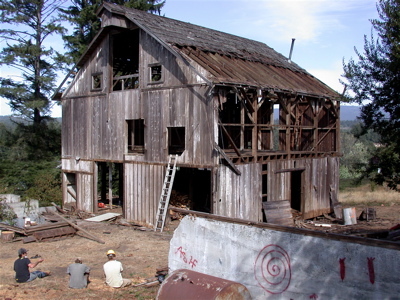 The barns were in Eureka and McKinnleyville and you can view the inventory here. 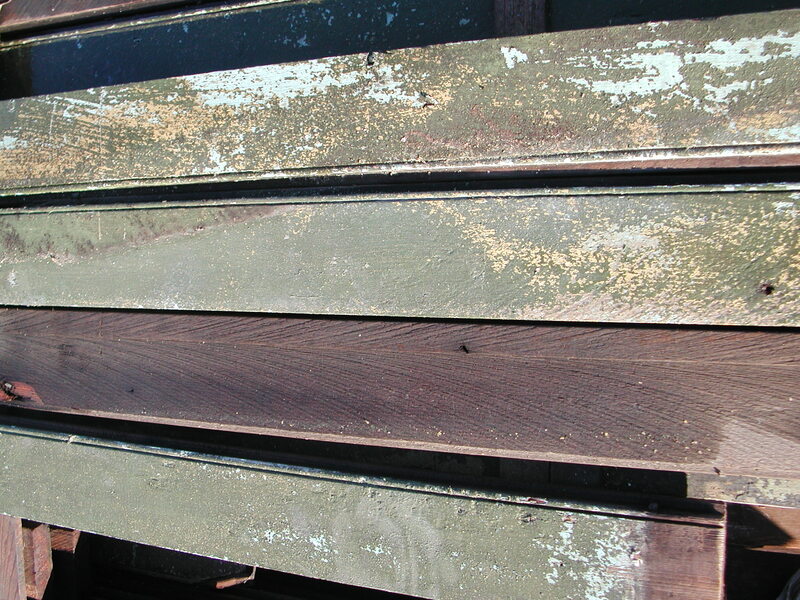 These materials are prized for decking and panelling and have tight grain, few to no knots. 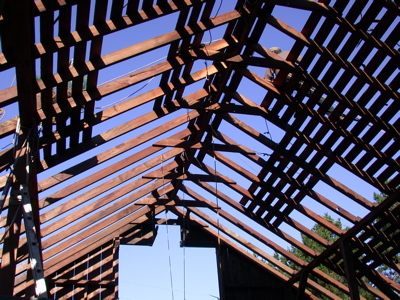 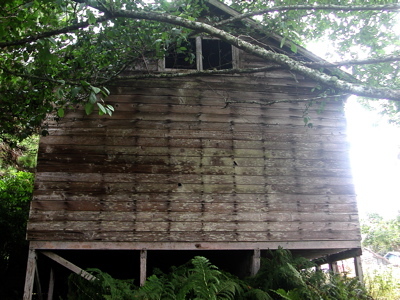 While some of this material has been sold, we will be dismantling several large early 20th century barns in Loleta and Ferndale. 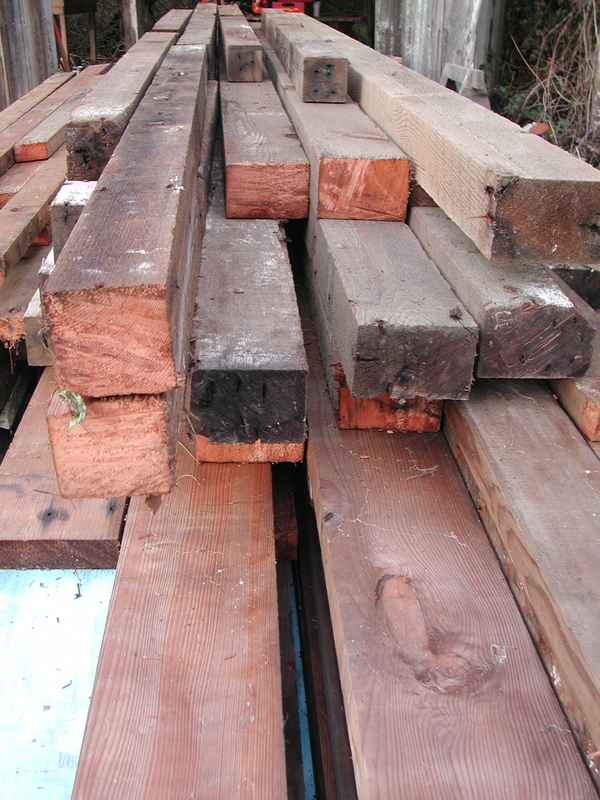 There is a large quantity of old growth redwood 1x barn siding, 2x6 rafters, and 6x6 timbers on this site.